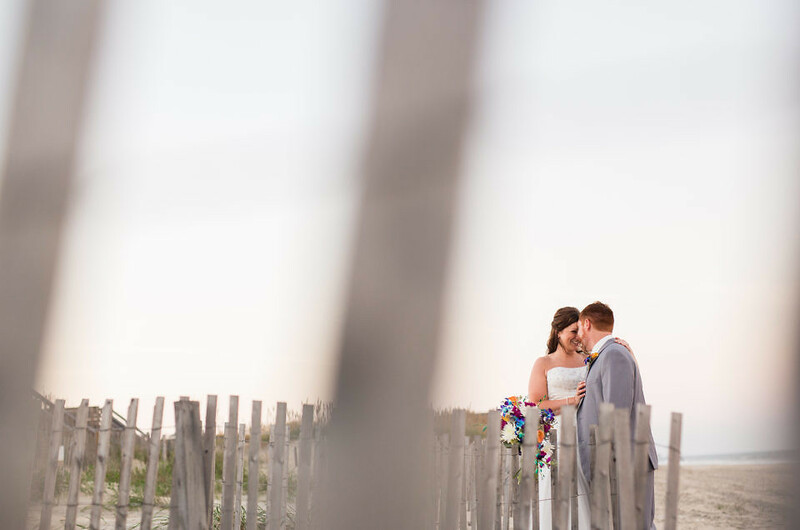 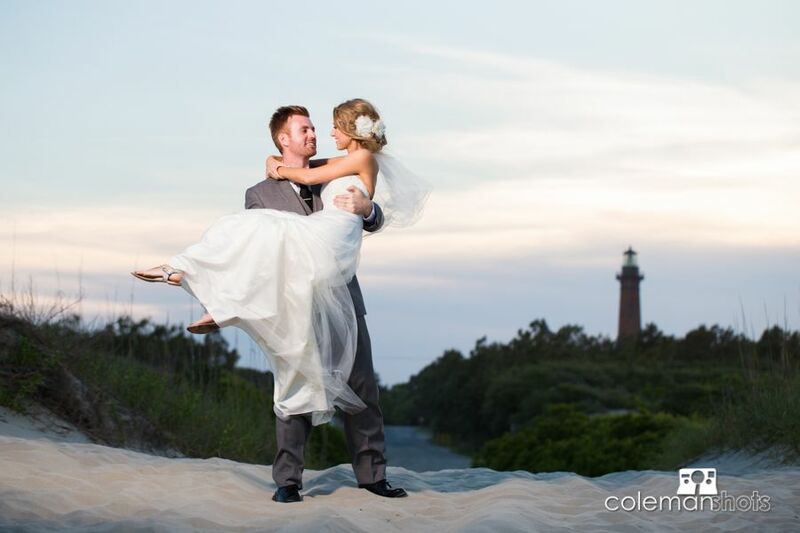 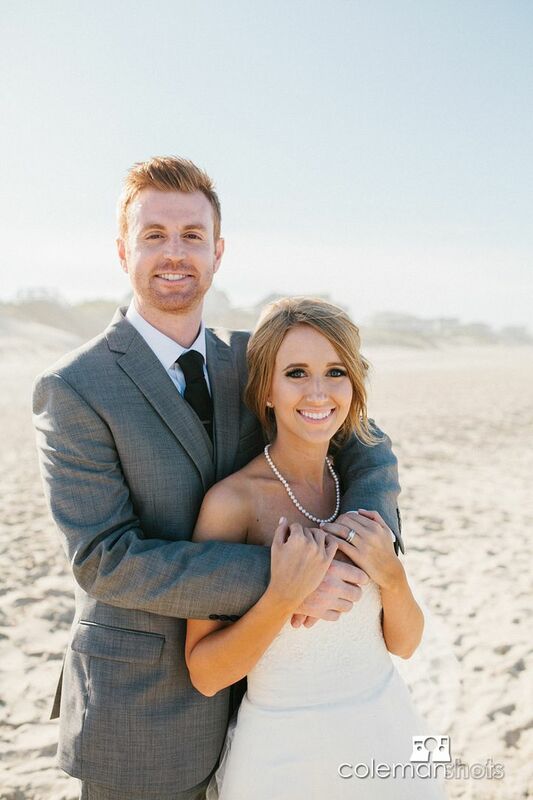 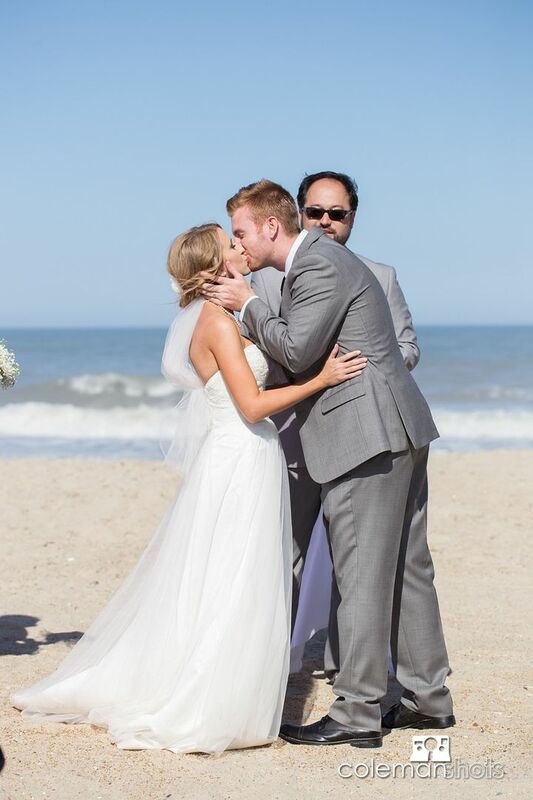 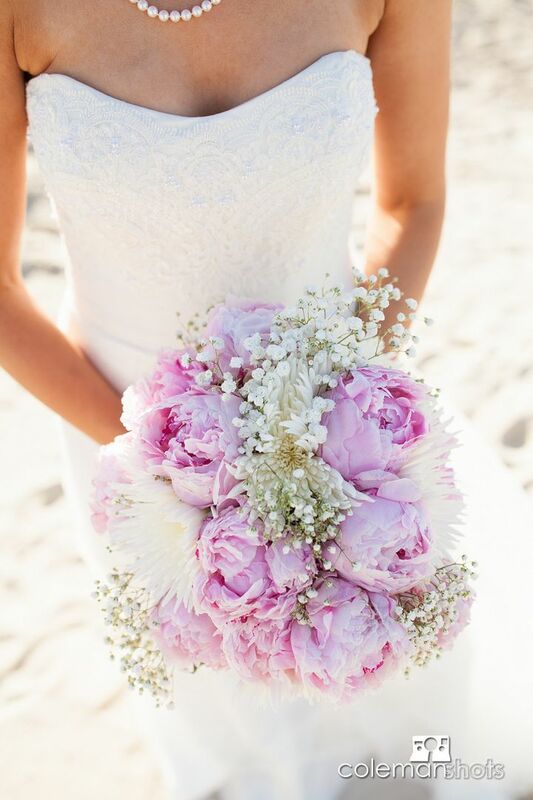 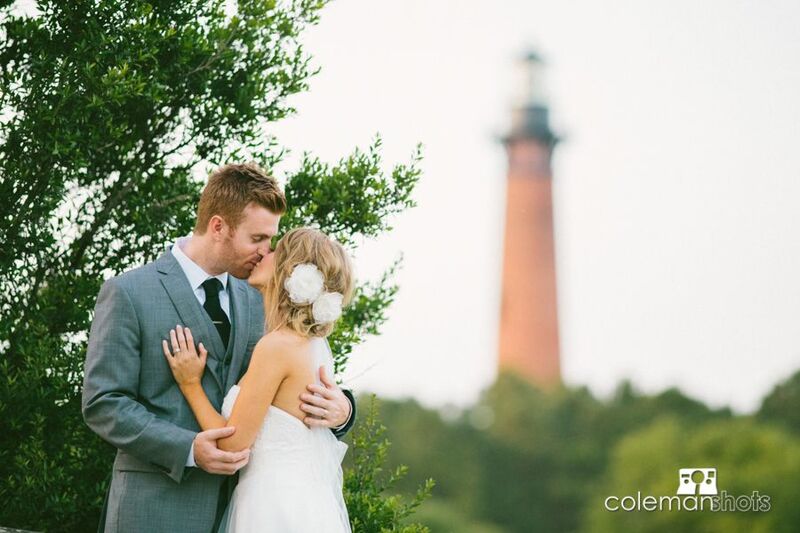 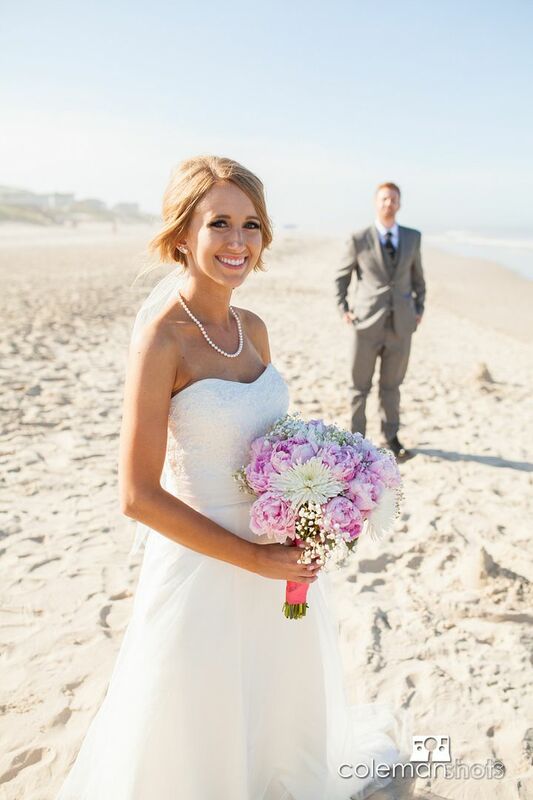 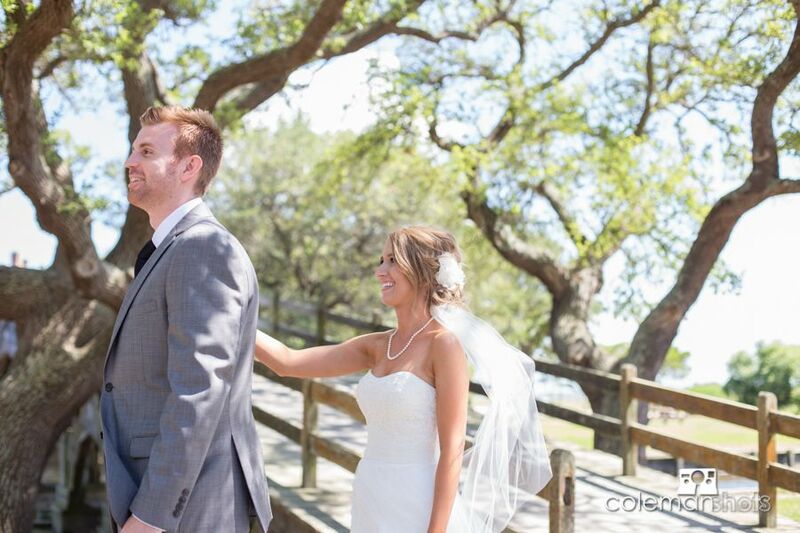 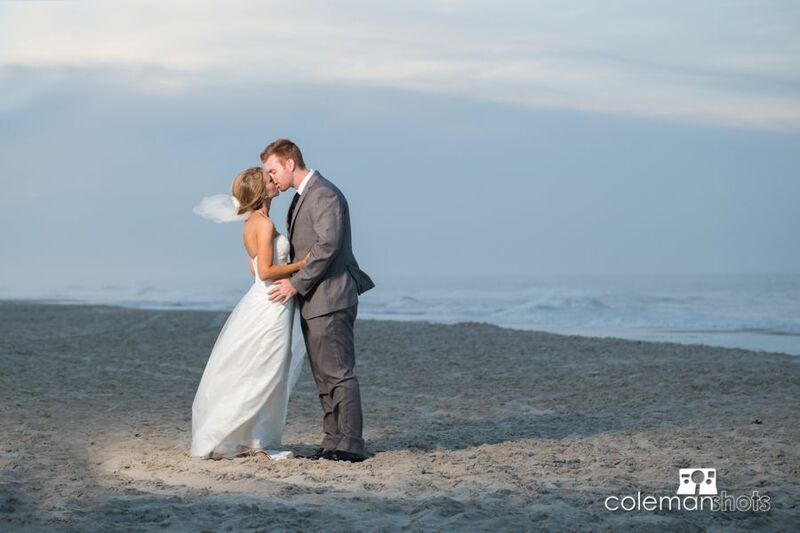 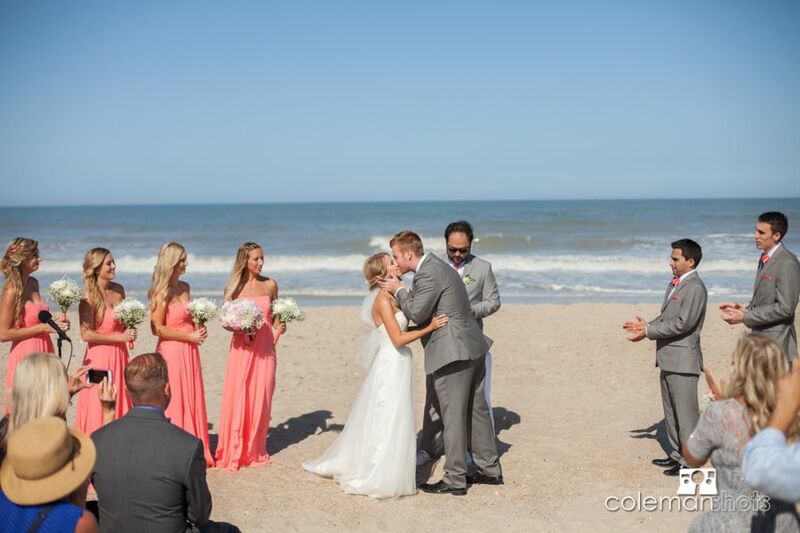 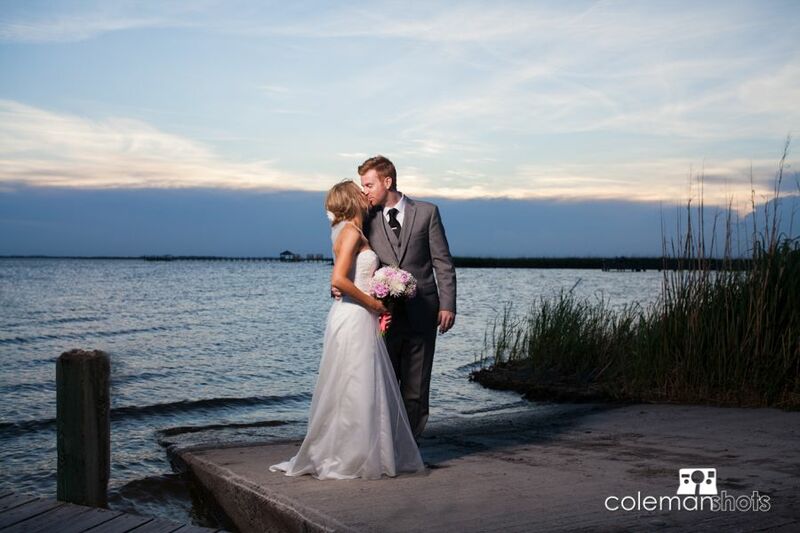 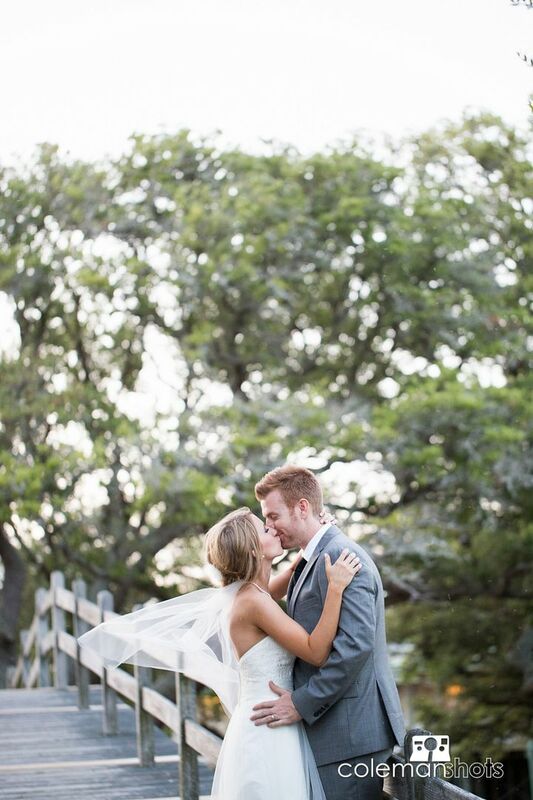 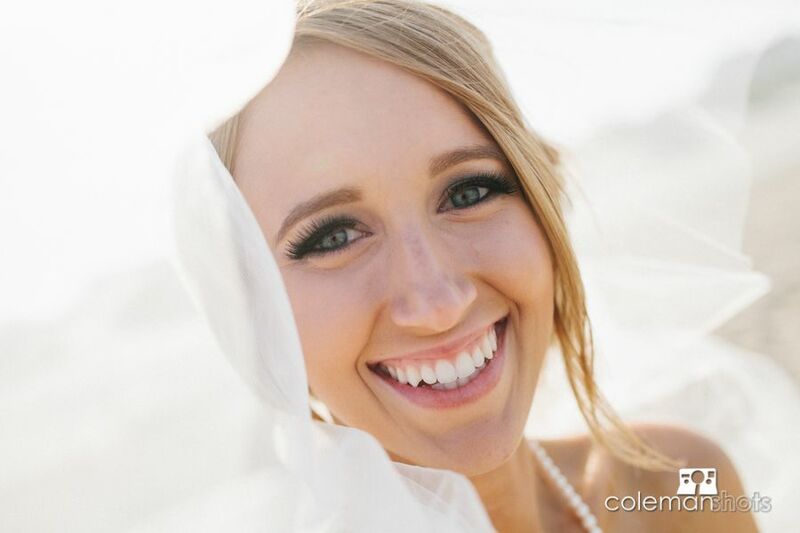 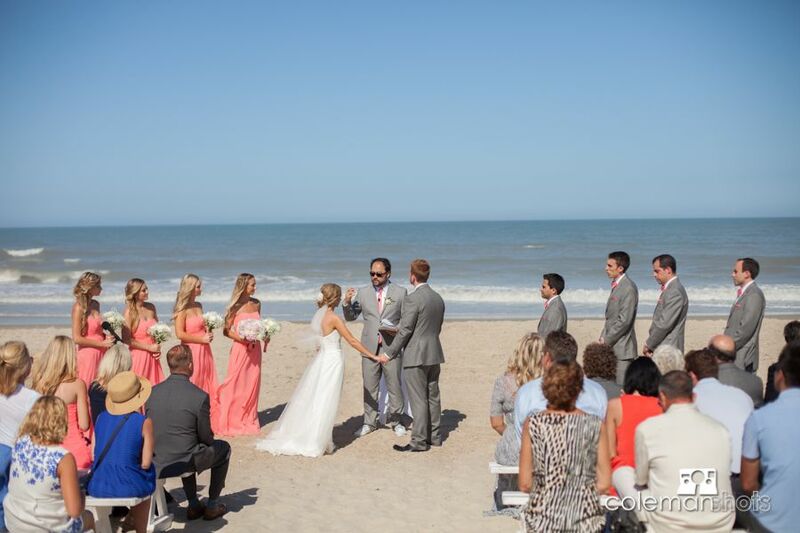 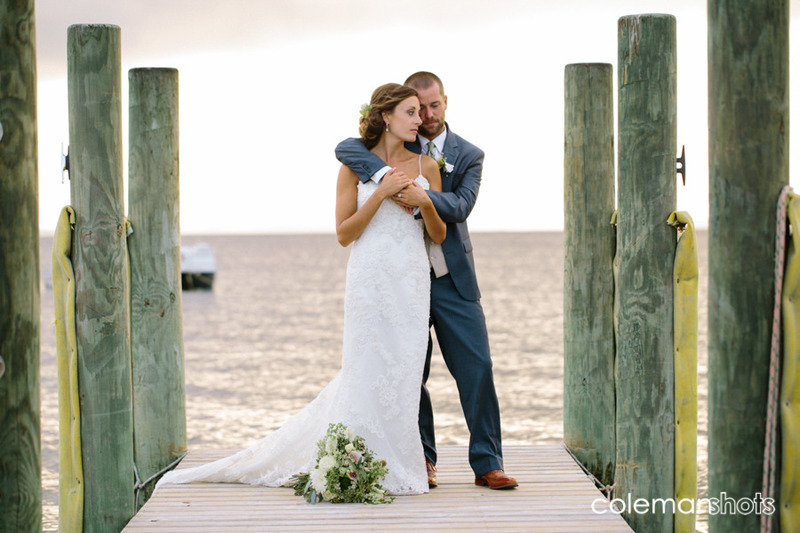 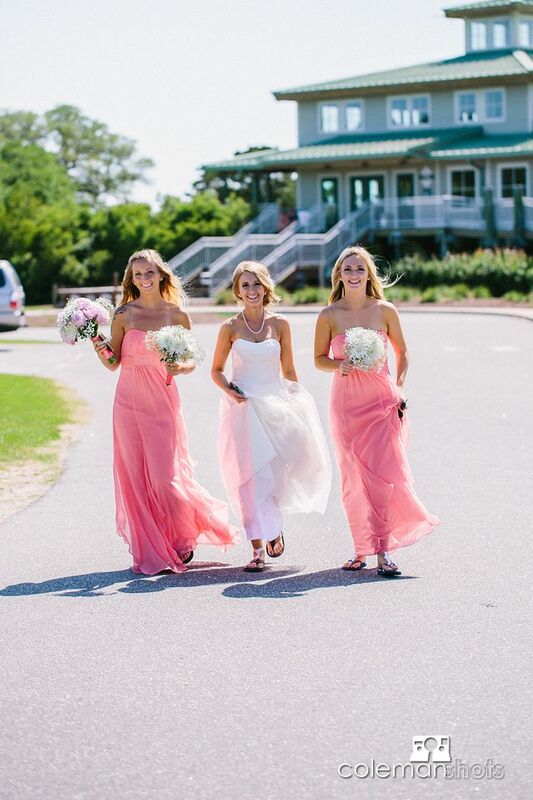 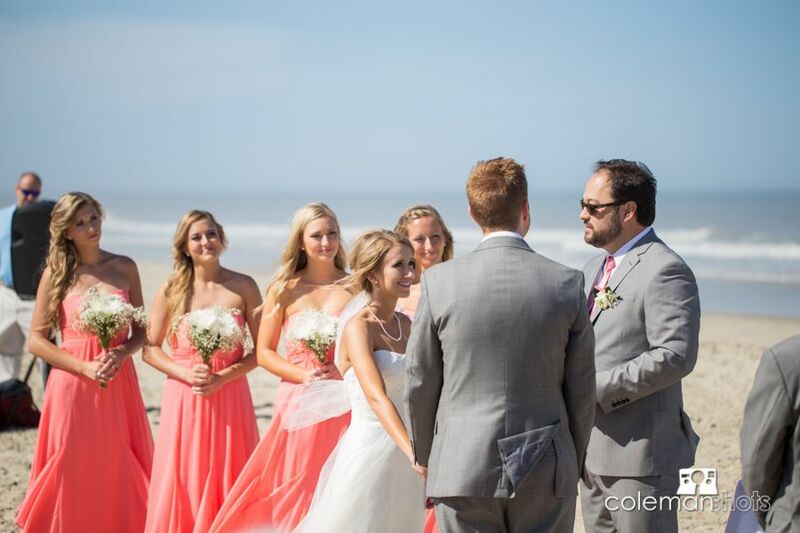 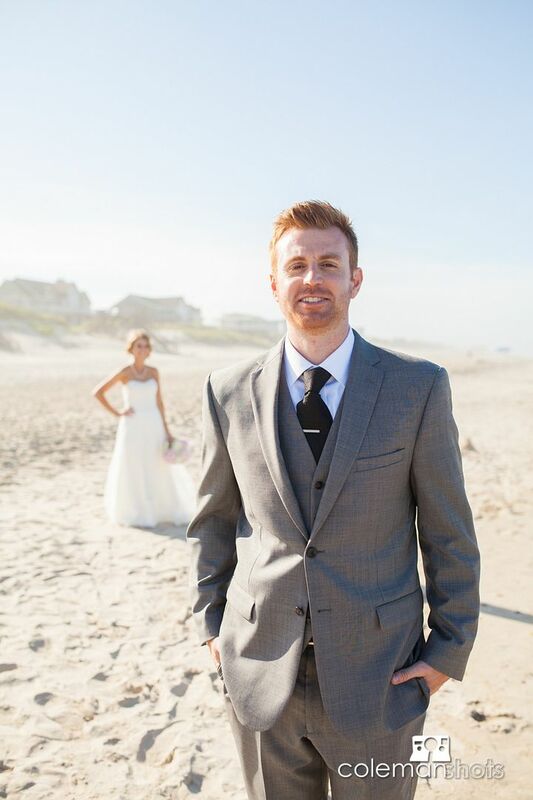 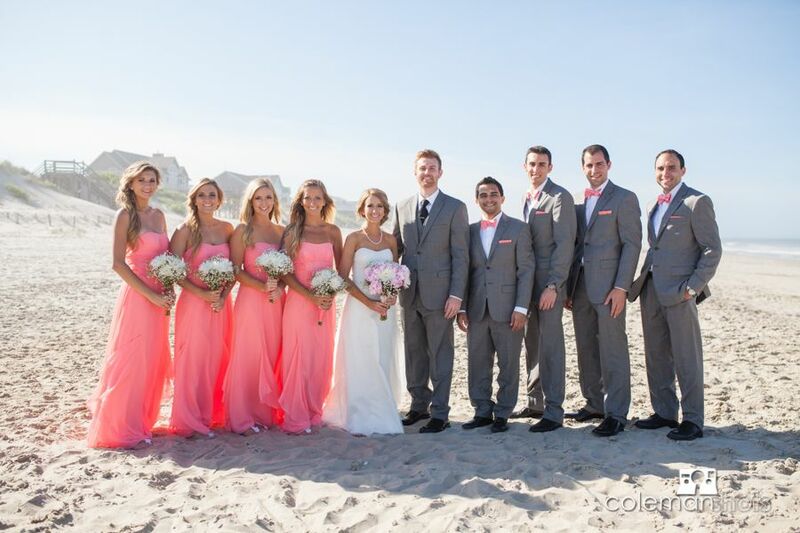 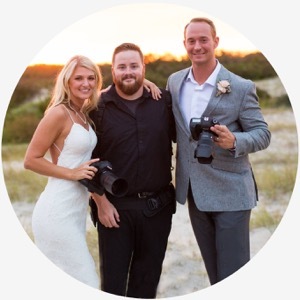 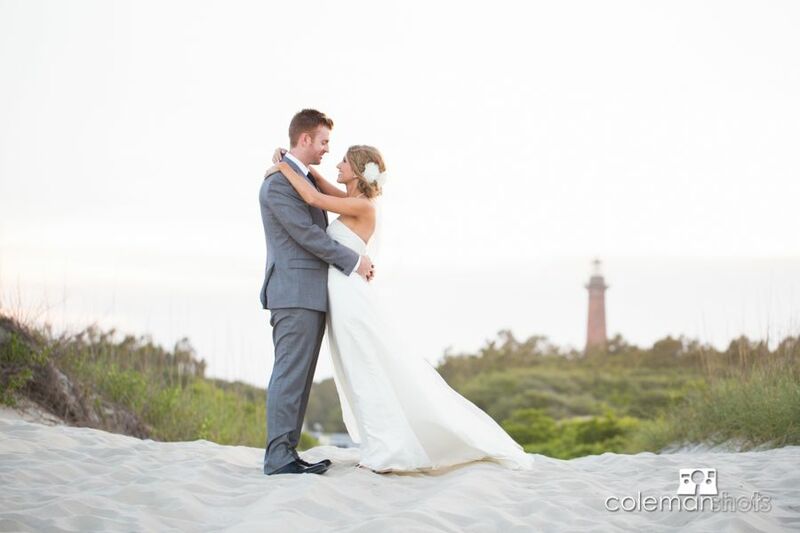 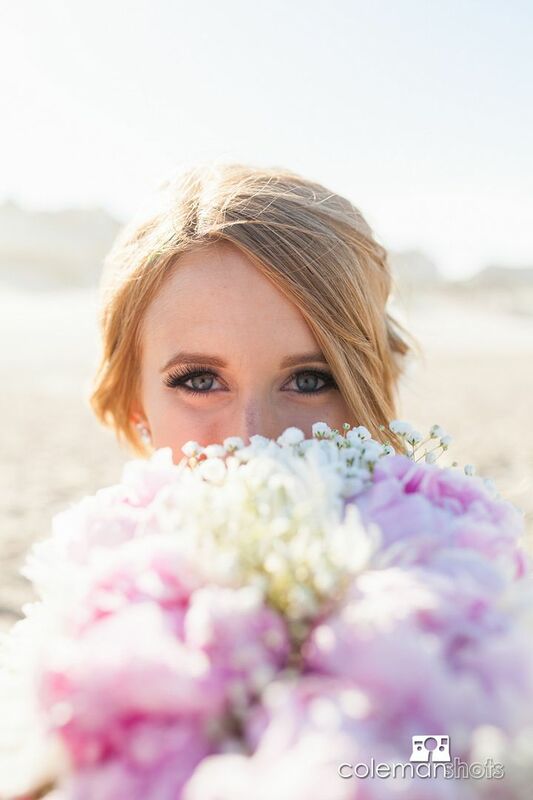 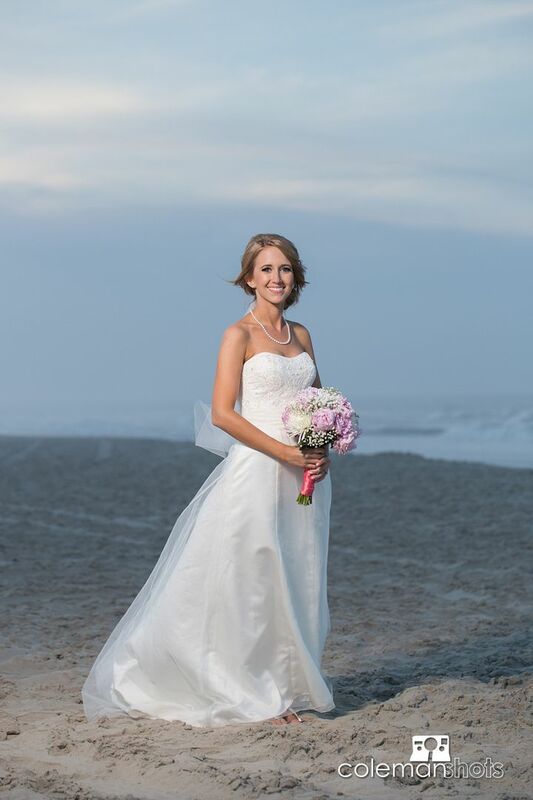 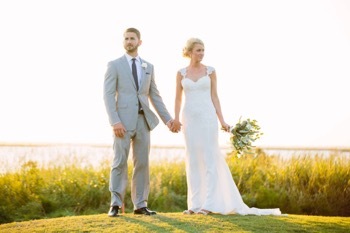 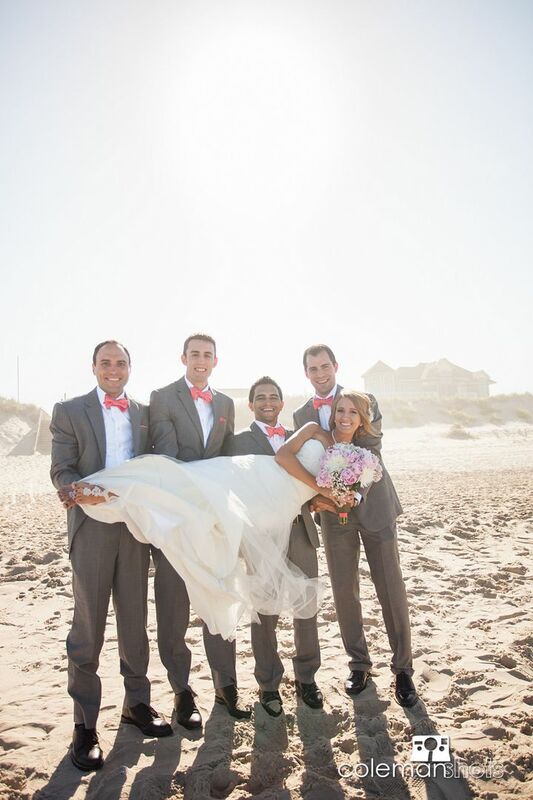 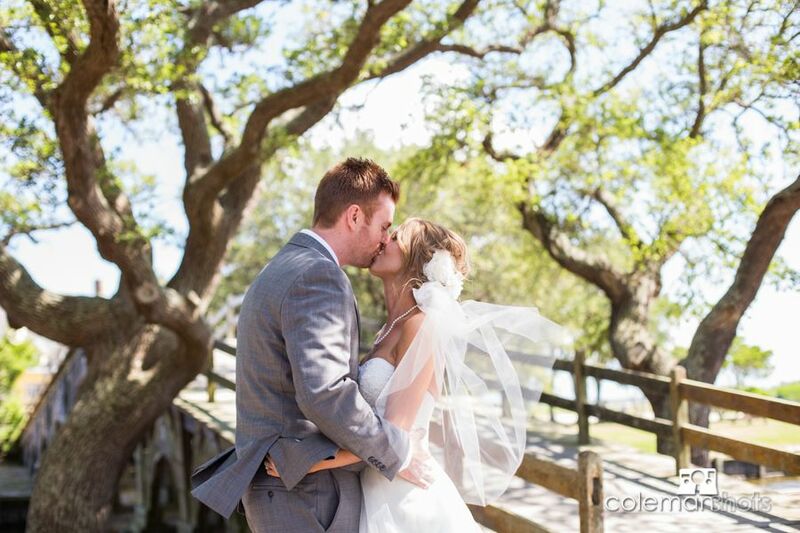 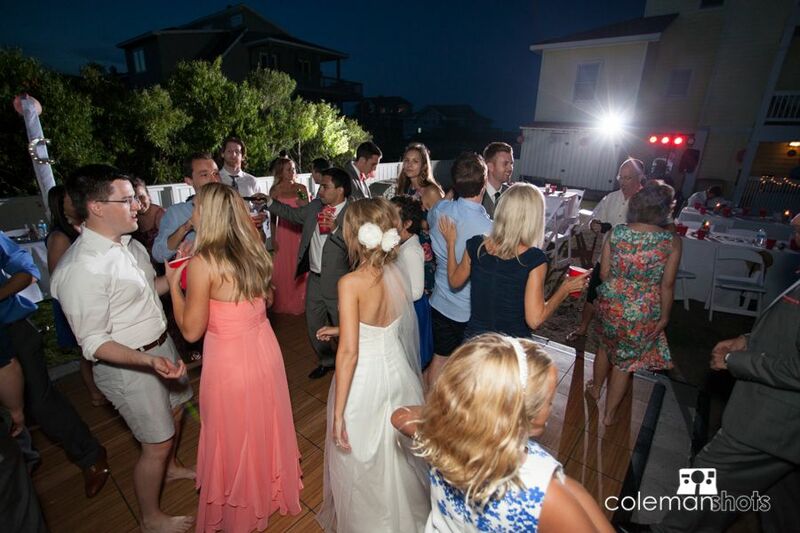 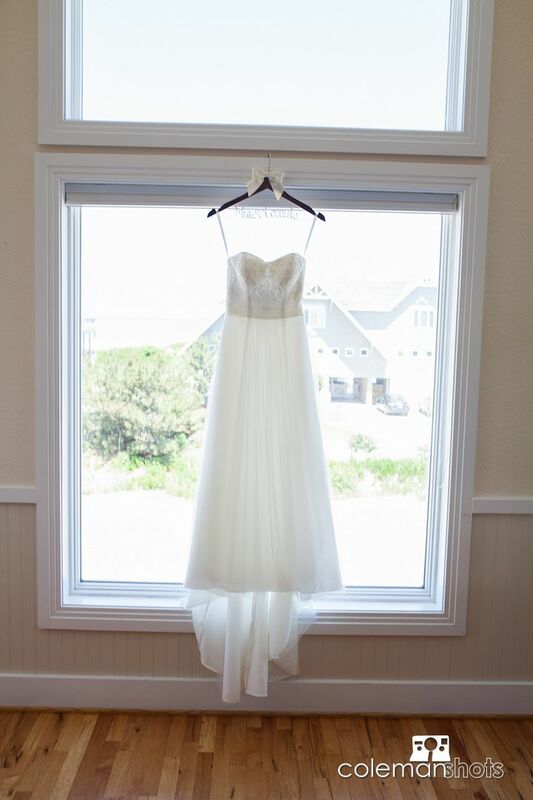 Hannah and Anthony were married on the beautiful first day of June on the Outer Banks. 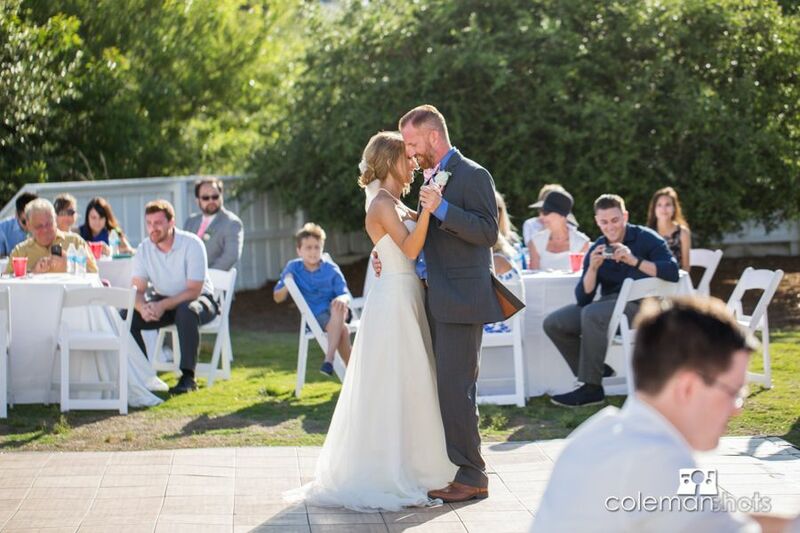 I loved how fun and unique this couple was! 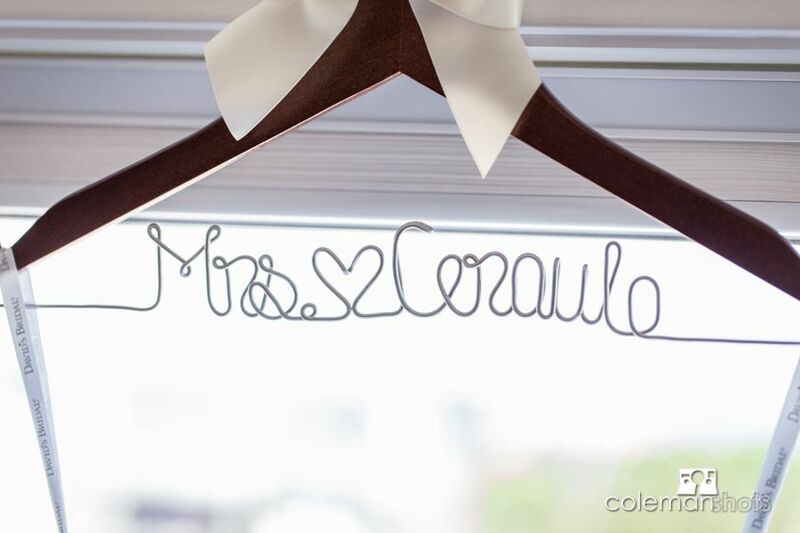 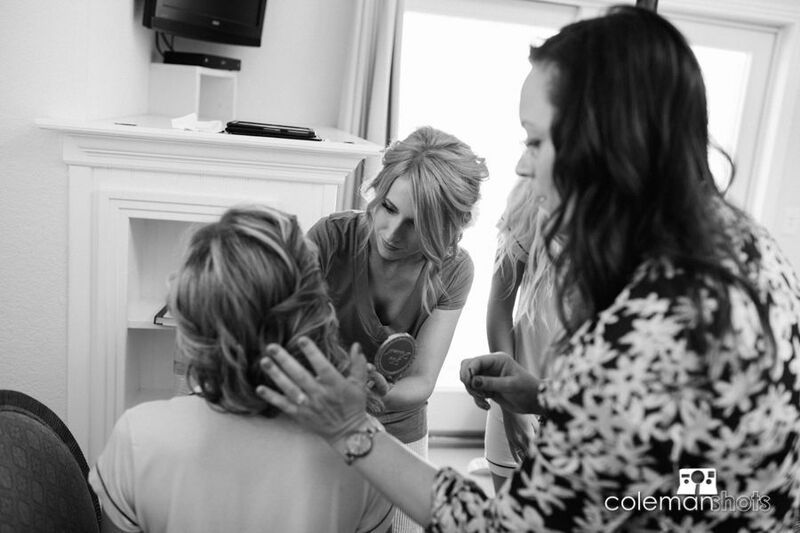 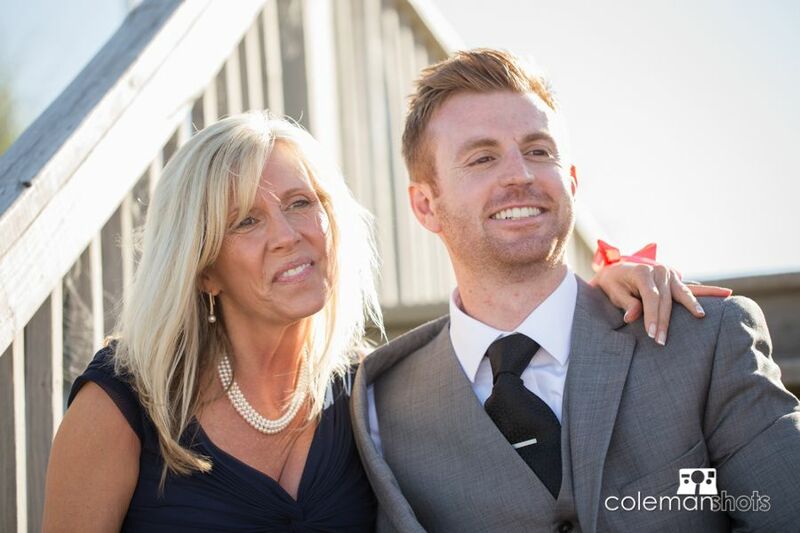 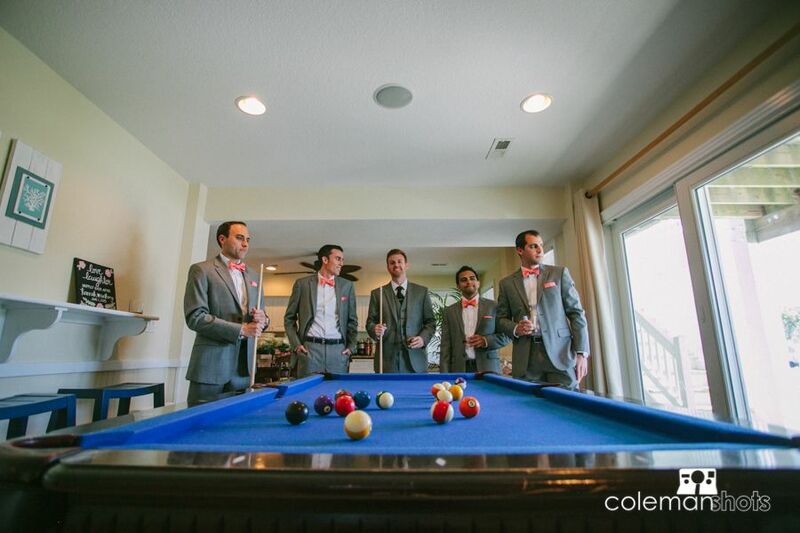 We got to really see their personalities come out in the details and fun of their big day. 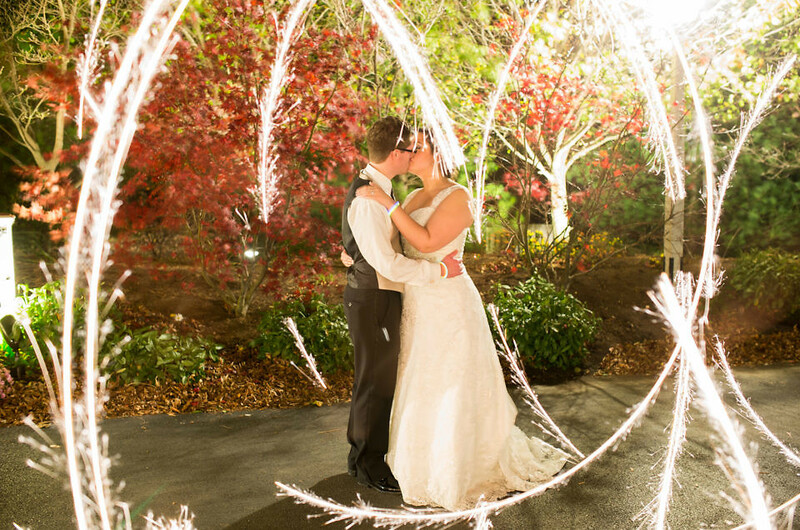 We really love when a couple puts themselves into their wedding, and we are so happy we got to be part of this wedding. 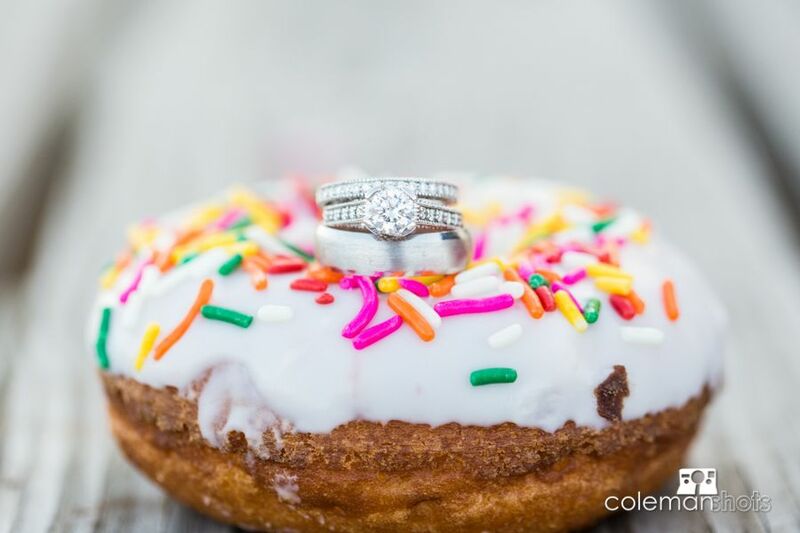 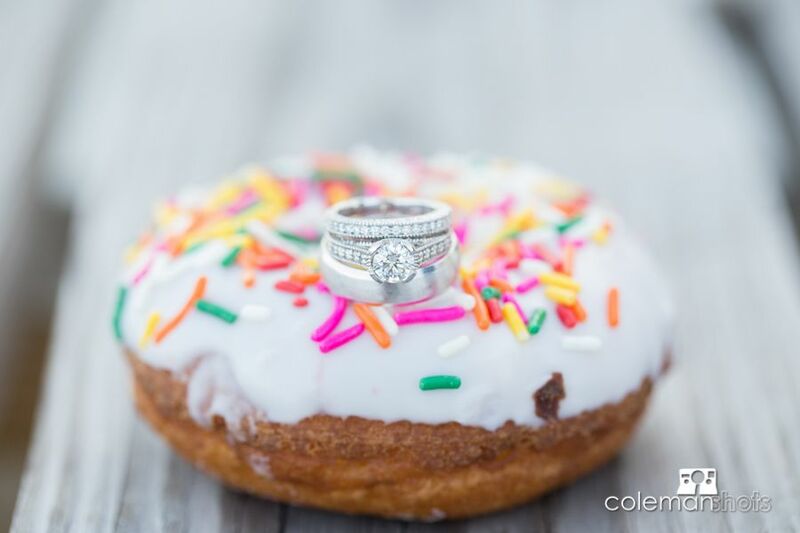 We had a great time celebrating at the reception with Coastal DJ Karl Mohr and ending the evening with some delicious donuts from Duck Donuts…what a fun touch from a fun couple! 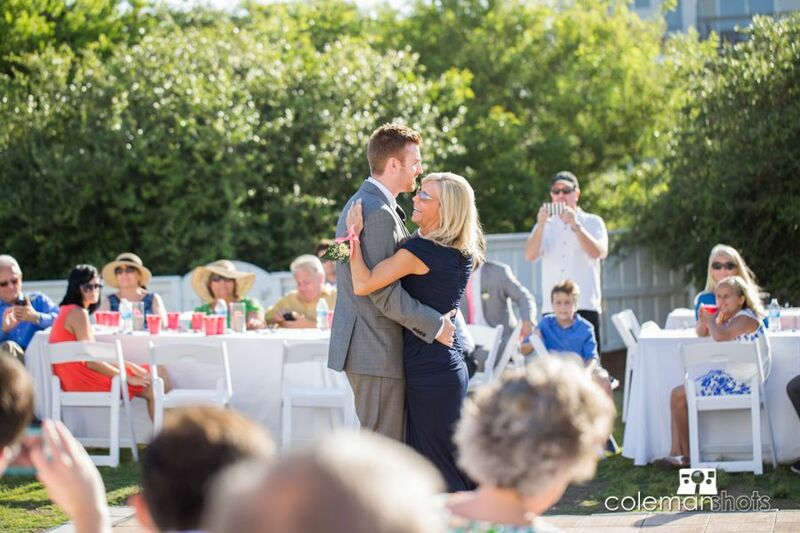 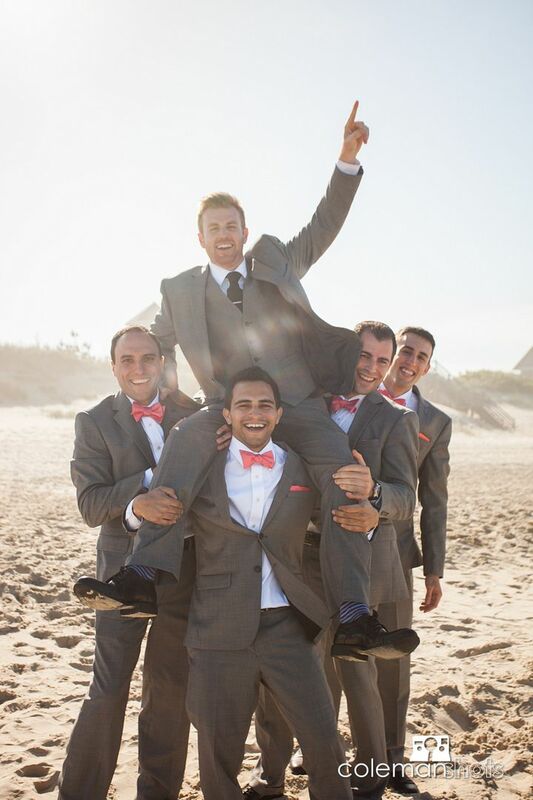 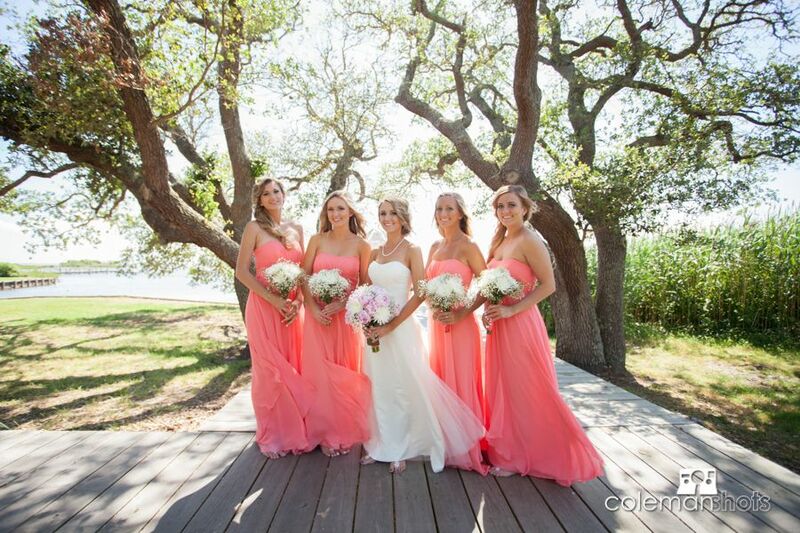 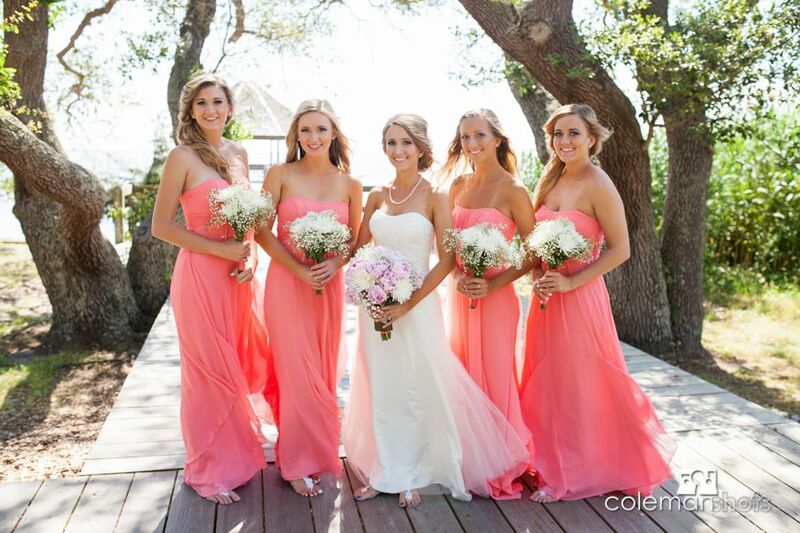 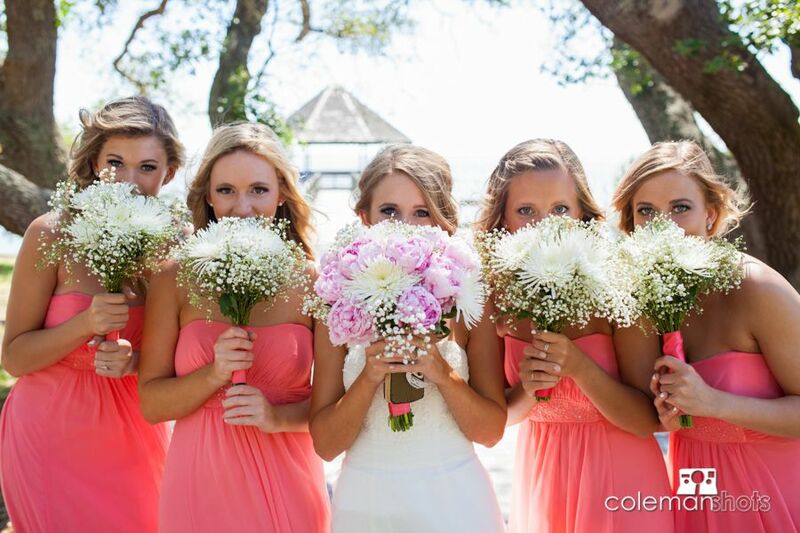 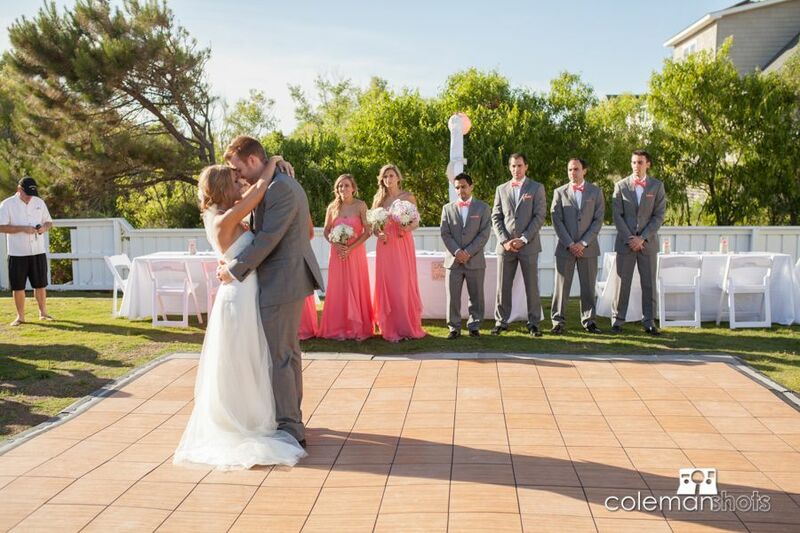 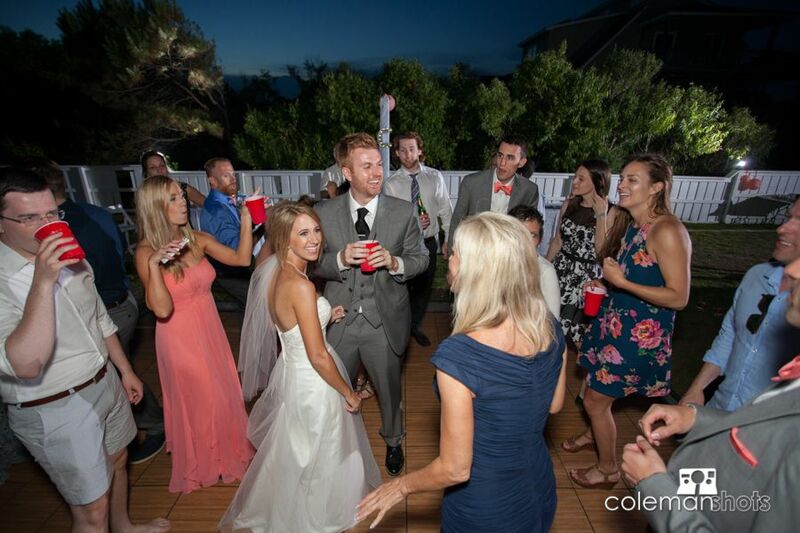 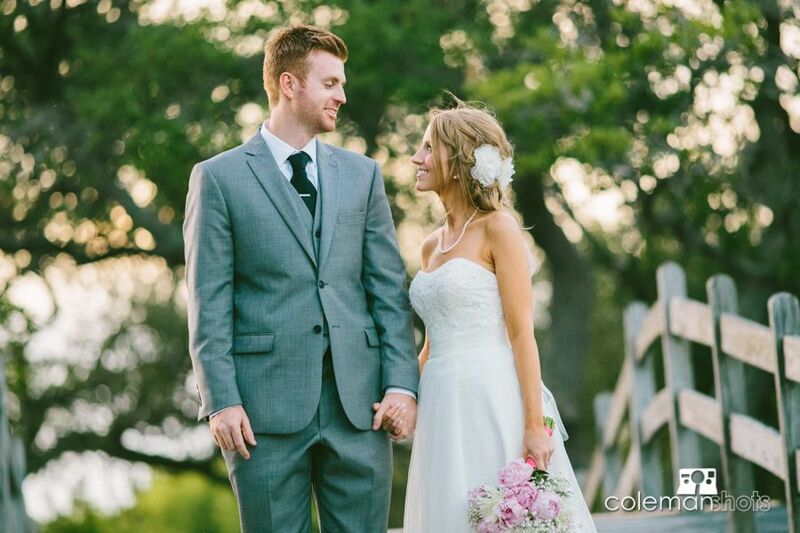 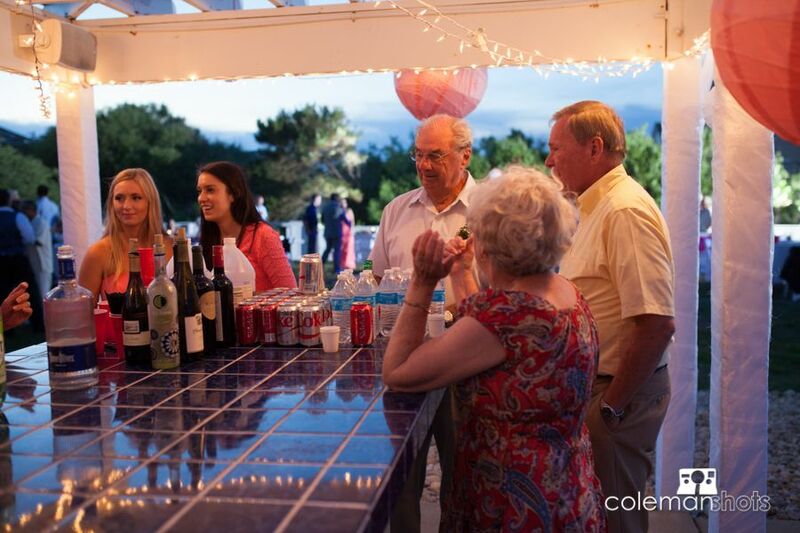 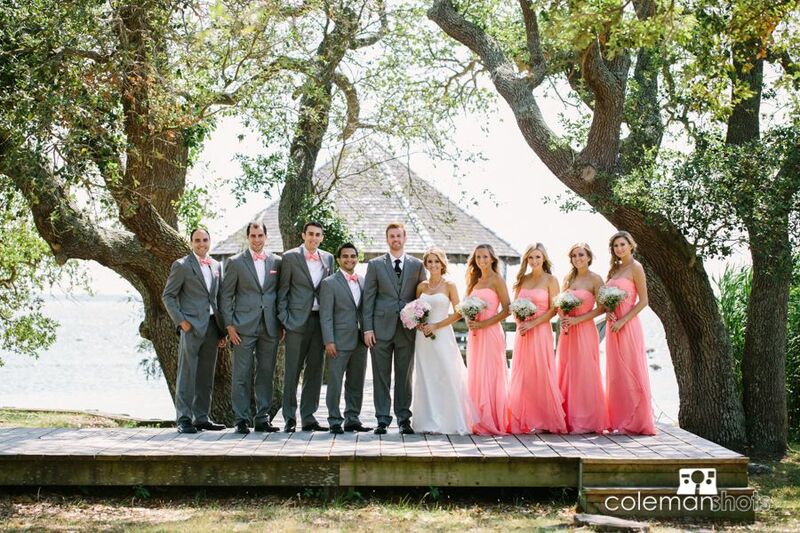 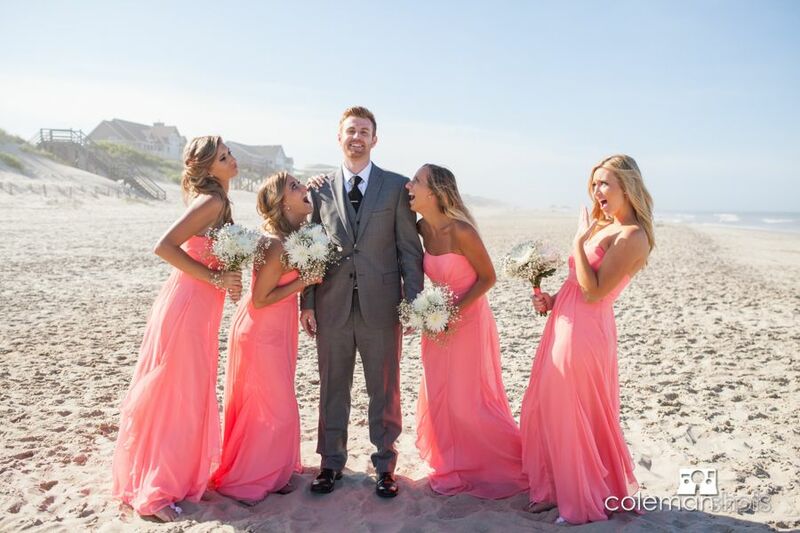 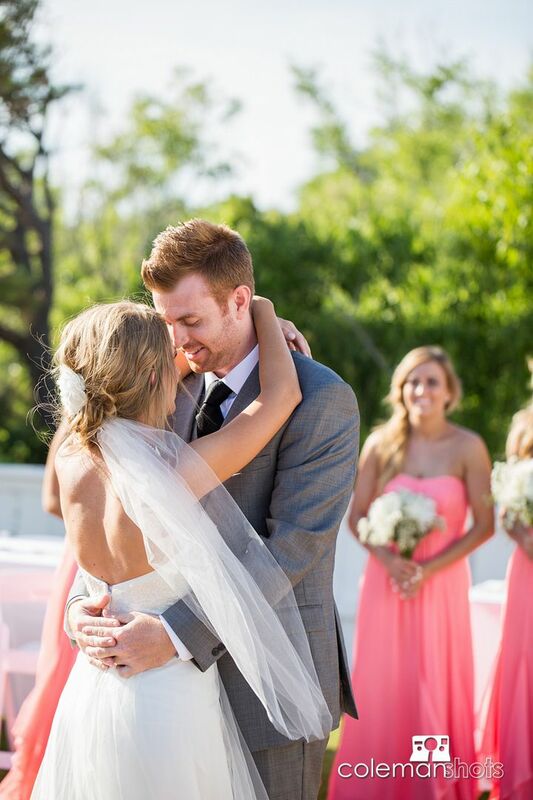 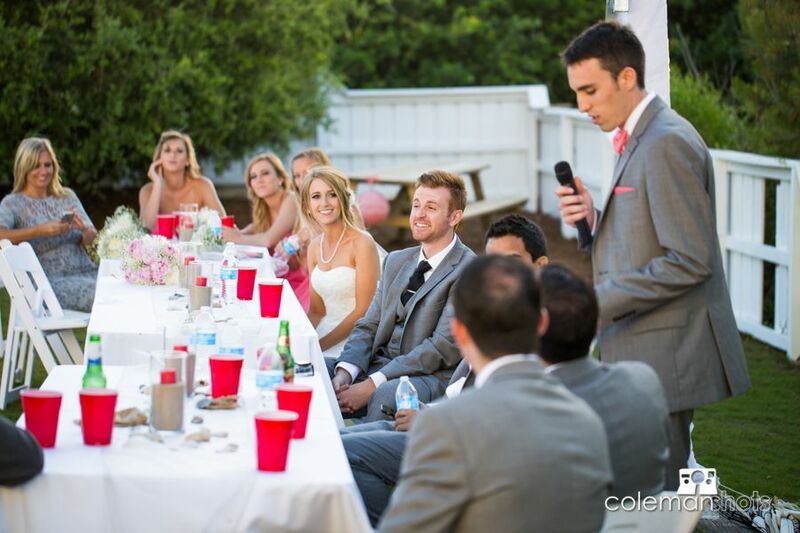 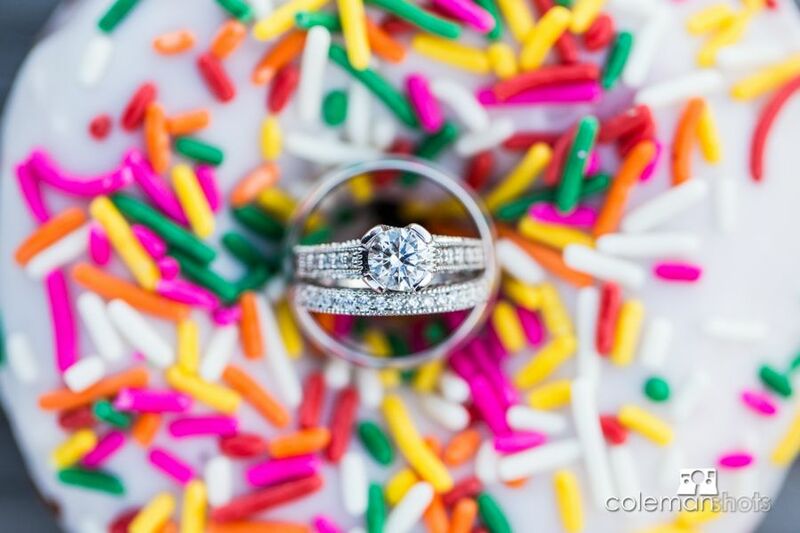 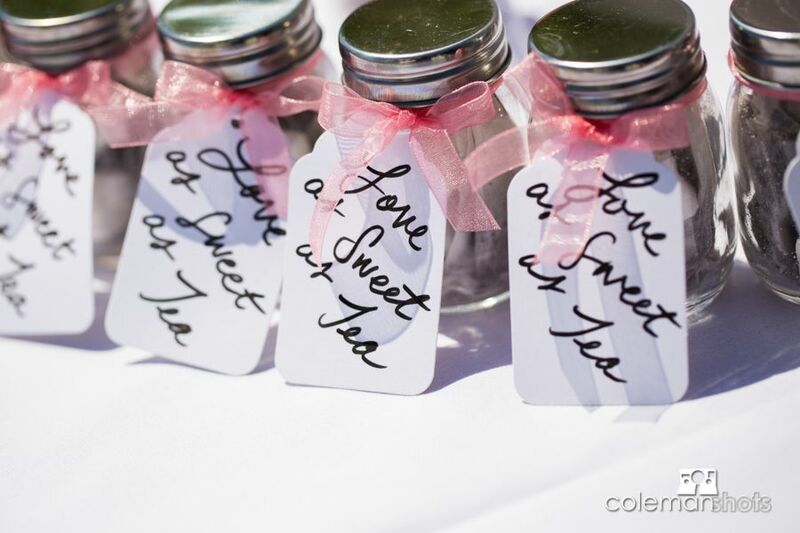 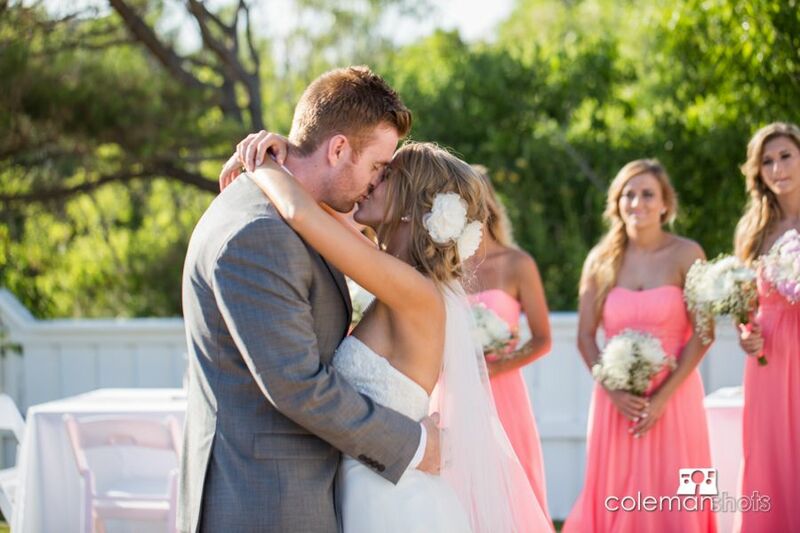 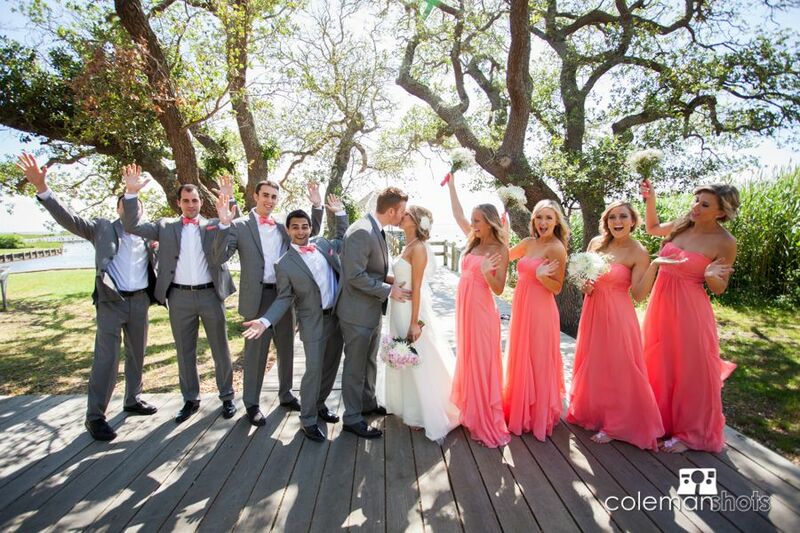 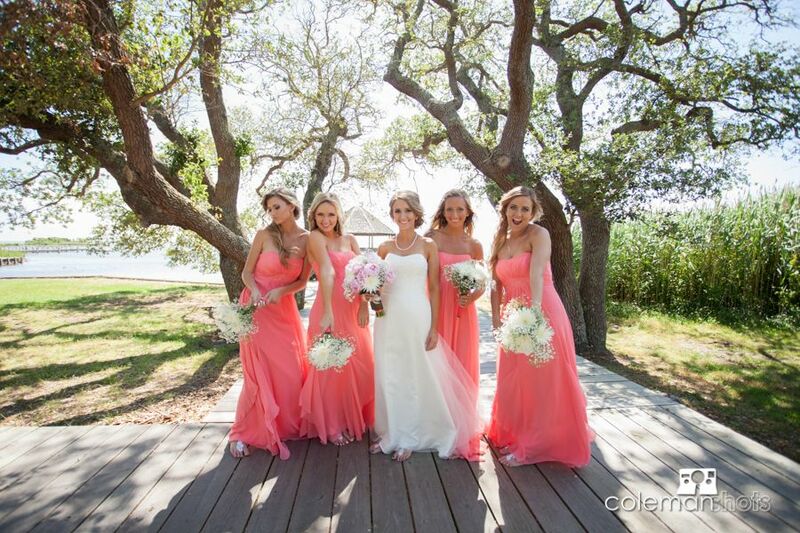 We loved the bright colors of this wedding! 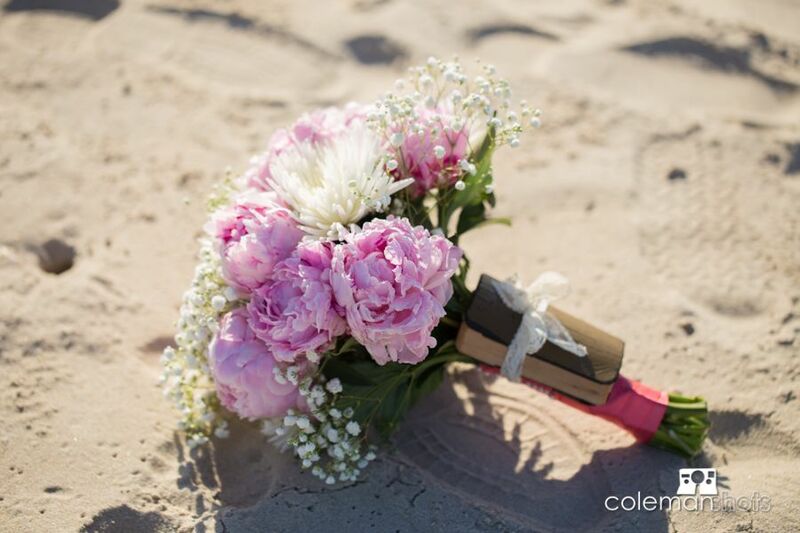 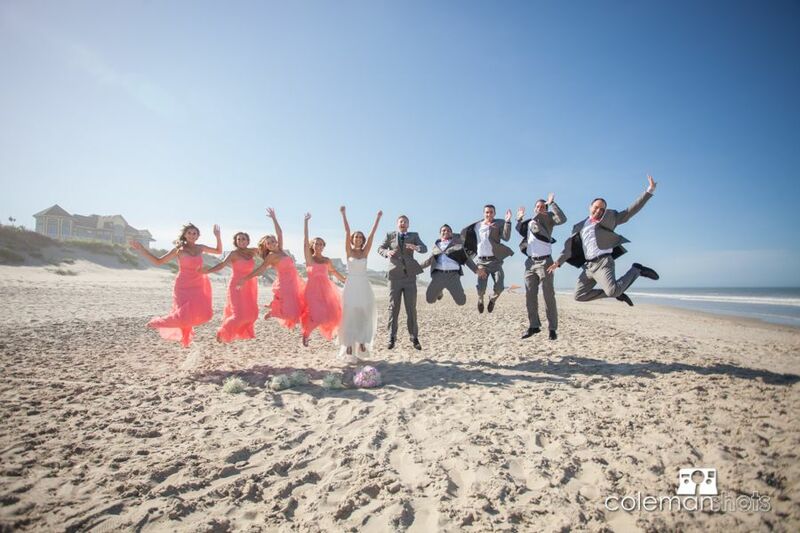 It was such a happy celebration with the couple and their loved ones as they enjoyed the a sunny June day on the beach. 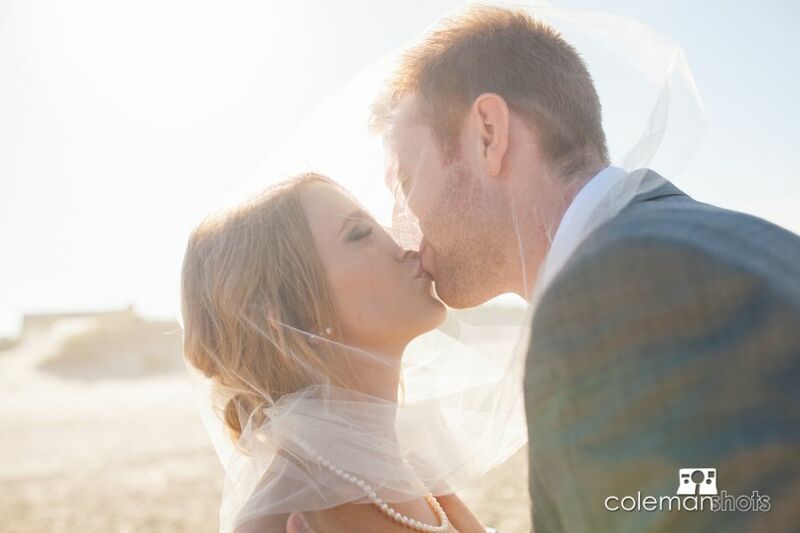 We are excited to share a glimpse of their photos with you and wish the couple an exciting future together!